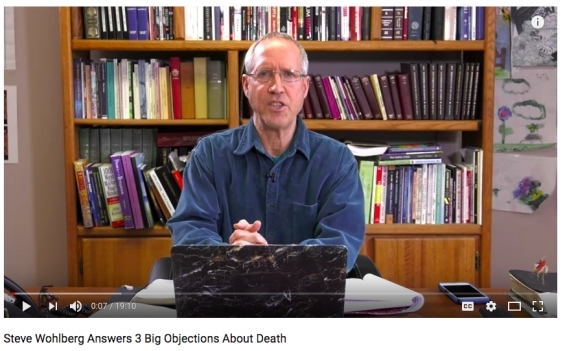 Our 4-part DVD, “Deadly Delusions about Death and Hell,” explains this topic more fully. Titles include: 1) Should We Talk to the Dead? 2) Can the Dead Talk at All? 3) 1000 Years and the Lake of Fire, and 4) The Hot Topic of Hell. Now available from White Horse Media. Some to shame and everlasting contempt. May God help us to be among the “wise” in these last days who cling to solid Bible truth, not man’s opinions. A Jewish Christian from Los Angeles, Pastor Steve Wohlberg is the Speaker/ Director of White Horse Media (Priest River, ID) and the host of His Voice Today radio and television broadcasts. A prolific writer and much in-demand speaker, he is the author of over 30 books and has conducted Bible prophecy seminars throughout North America and overseas. He has been featured on three History Channel documentaries (Nostradamus Effect: Secrets of the Seven Seals; Armageddon Battle Plan; Strange Rituals: Apocalypse) and has spoken by special invitation inside the Pentagon and U.S. Senate. He currently lives in Priest River, Idaho, with his wife Kristin and their two children, Seth Michael and Abigail Rose. 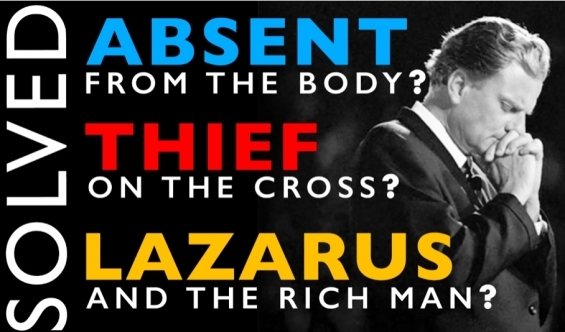 New WHM Billy Graham Video Generates 32,000 Views / Intense Discussion Watch “The Beast Within” / WHM Revival Meetings March 16,17 Le Center, Minn.